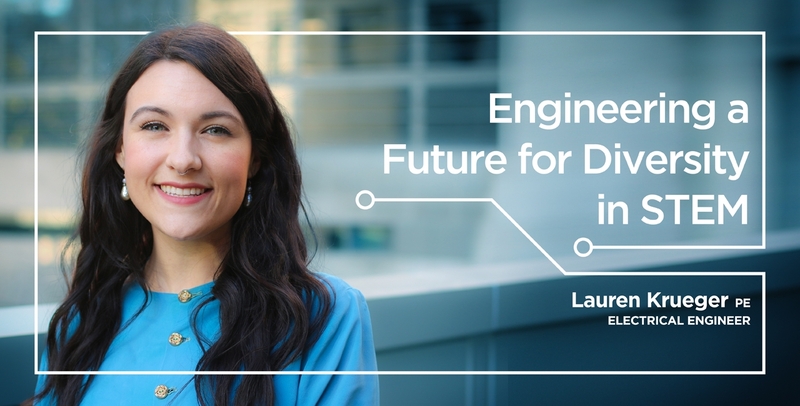 Electrical Engineer Lauren Krueger was recently featured by her alma mater, Portland State University. Lauren graduated in 2013, but continues to give back to PSU students and community. Read the full story to learn more about her work in advocating for and mentoring women and underrepresented people in STEM and continued involvement at PSU.